Ravine Hotel has been hosting major tennis tournaments for the last 10 Years. 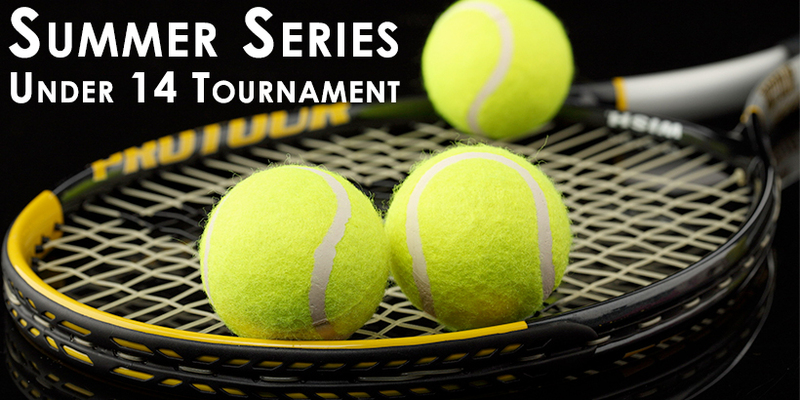 Here’s a few more-“Super Series Under 14 Tennis Tournament”. These tournaments are held especially for the kids playing under 14 years events. These events will be organized by the Ravine Hotel, which is located among the beautiful valleys of Panchgani, under the auspices of the Maharashtra State Lawn Tennis Association (MSLTA) & All India Tennis Association (AITA). we have state-of-the-art facilities, making it a perfect choice for hosting these tennis tournaments, officials of Ravine hotel and MSLTA/AITA ensured that the tournaments will be successfully carried out. Ravine Hotel is a preferred location for most families keen on a vacation. But, most of them are not aware that this hotel, has 4 tennis court with state-of-the-art facilities, making it a perfect choice for hosting a tennis tournament & practice sessions. MSLTA is an esteemed organization based out of Mumbai that organizes and conducts major tennis tournaments across Maharashtra. Officials of the Ravine hotel and MSLTA ensure that the games played at the tournament are on a fair basis and enjoyed by players and parents alike.